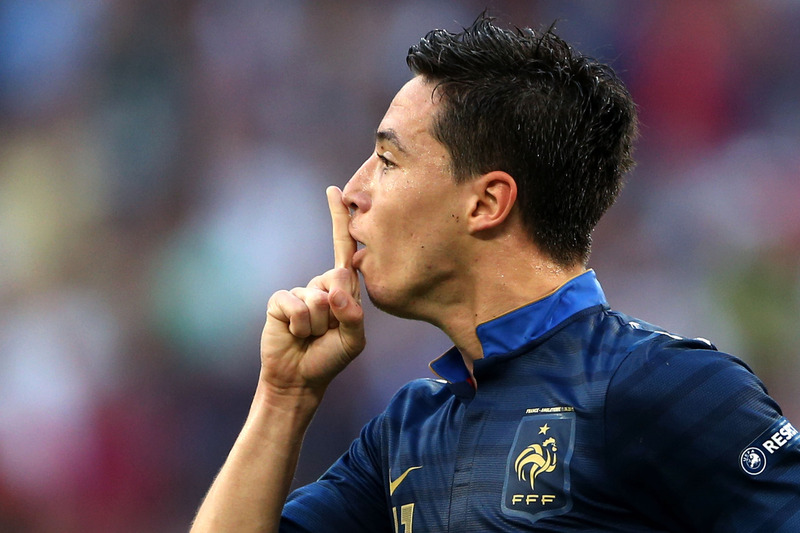 Home › news › Nasri hits out at Deschamps and Lloris: Methinks, the Lady protests TOO MUCH ! 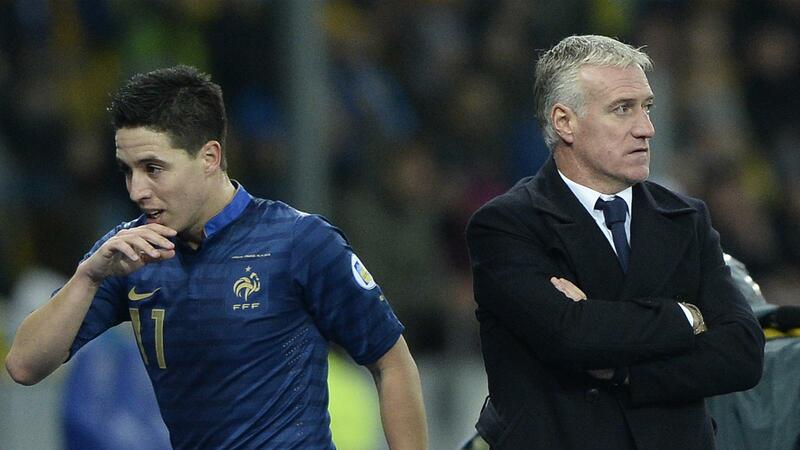 Nasri hits out at Deschamps and Lloris: Methinks, the Lady protests TOO MUCH ! Dear, oh dear… Samir Nasri is unhappy and gutted that France’s National Team Boss, left him out of the squad and deprived him from a glorious World Cup Final ! A star like him, 41 Caps, 5 goals scored, in any other country he would have a first team registered place, wouldn’t he ? The player, declared in an interview for French tv L’Equipe 21 that he didn’t understand why he was left out, for he had done nothing; he’s right, he’s done nothing! 41 games, 5 goals? During this time, some goalkeepers have been more prolific, scoring more that the French BPL champion. The joke is on him, alas ! His speech, about lack of respect from the French coach , what a joke ! Doesn’t he know that respect is not given without any merit ? Who was the young player, newcomer in France’s team, who sat on Thierry Henry’s place and refused to give it back ? Some years later, during the 2012 Euro Cup, who was the player who after scoring against England, didn’t celebrate with his teammates, but went to the Press tribune, finger on his lips to shut off the journalists’ critics about his luck of involvement? After failing Laurent Blanc’s back up, he did the same with new coach, Didier Deschamps; after a disastrous performance against Ukraine, he declared that even if he wasn’t good, some others(players) weren’t either! That’s his character’s big flaw of “le petit prince de Marseille”: it’s never his fault, always the others’, but not him. When his girl-friend texts that Deschamps is racist and the French team a pile of sh… it’s not his fault, but hers. Who would believe in his ignorance, I wonder? It wasn’t Lloris, but third goalkeeper, Mikael Landreau; (L’Equipe 21- February, 12th) the 35-year-old, was Deschamps choice, not for the game, but because he wanted a good experienced man to keep an eye on the team and help the youngsters to adjust with the “old timers”. Landreau was present, during the last training before the second leg vs Ukraine, when France had already a feet and a half out of the competition, Nasri, was making faces and funny stuff to his teammates, so with everyone laughing, there was no training at all. The GK ended that promptly and everyone started working, but not Nasri, for he knew already from Deschamps, that he wouldn’t play. After that, Deschamps took his decision and it was the right one. The team had a good World Cup and since then, everything is fine. After years of “desamour” between the French and the National team, the supporters are back and even better, they’re proud of their Bleus ! There’s still one last question, ( No, not asking “L’Equipe 21” if they’re so desperate to boost their audience by diffusing dubious interviews) the most important one: Why now ? What happened some months ago, is Ancient History, who cares? These comments, won’t destabilize Deschamps; the French boss just signed a two-year extension contract till 2018 and Noël Le Graët, the France Football Fédération president (FFF) half-joked about Deschamps being his successor ; Lloris won’t be in trouble either: he is Deschamps’ choice Captain and that will stay unchanged. So, what’s up with Nasri? He does nothing without a plan; he showed his shrew planning, when he left Marseille and when he betrayed “his second father Wenger” for trophies and mega-bucks offered by Manchester City. Furthermore, this interview was orchestrated by Mendes, the player’s agent and …Deschamps ! 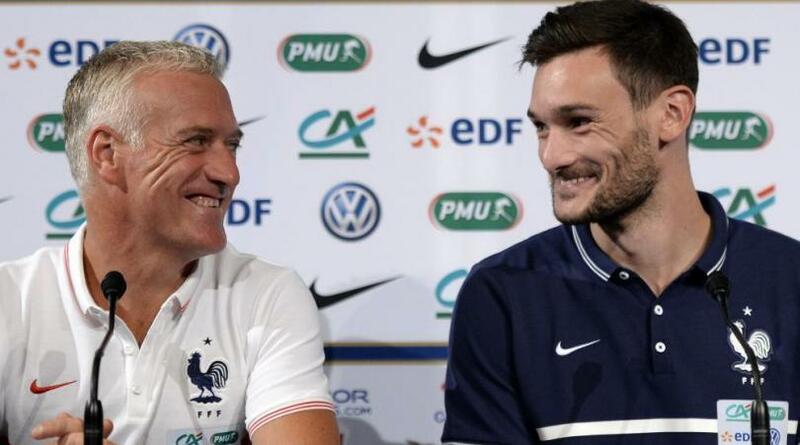 “Poor little boy – Hypocrite Deschamps – Liar Lloris” would that be the much-used smoke-screen for something else ? ‹ Zlatan’s Immortality, revealed !